I am so excited to see you are still on Maui. My husband and I have bought and really enjoyed your t shirts The last time we were on Maui was 15 years ago. I am planning a trip in aug looks like you are still there and I look forward to some fun new purchases. Is the flea market in the same place? 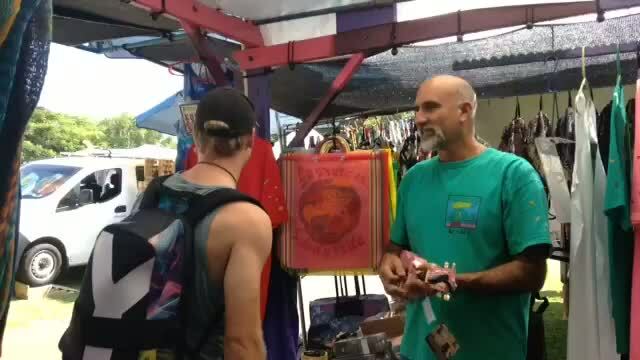 Yes, Maui swap meet still in Kahului! Do you still distribute Mr Bird’s Most Incredible Soaps? If not, are they still available?